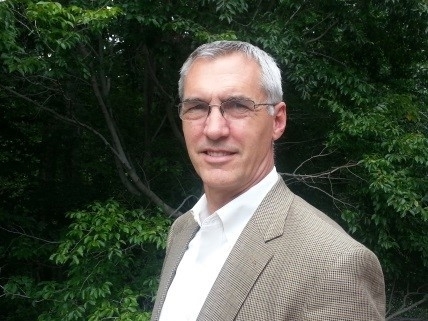 Richard Spires, the former chief information officer at the Department of Homeland Security, has been named CEO of Learning Tree International Inc., a Reston, Virginia-based IT and management training provider. Spires, who left DHS in 2013 to lead San Francisco-based security firm Resilient Network Systems, had been an independent member of the board of directors at Learning Tree since leaving DHS. He replaces David Collins, who announced his resignation as the company’s CEO, effective immediately. Collins will retain his position with the Learning Tree as chairman of the board and will act an advisor to the company’s management. Spires takes over at a turbulent time for Learning Tree, which delisted its stock earlier this year from the NASDAQ Stock Exchange because it no longer met the exchange’s minimum equity requirement of $10 million. According to financial analysts, several factors led to the loss in shareholders’ equity, going beyond a drop in sales and an increase in expenses. The company also reported a $3 million loss on discontinued operations resulting mostly from the sale of a French subsidiary. Operating cash flows were again negative, working capital dropped under $1 million and on top of that the company did not seem to have a plan how to provide additional capital. Spires was appointed and served as the CIO at DHS from 2009 till 2013. Spires also served as the vice chairman of the Federal Government CIO Council and the Co-Chairman of the Committee for National Security Systems (CNSS), the committee that sets standards for the U.S. government’s classified systems. Spires held a number of positions at the Internal Revenue Service (IRS) from 2004 through 2008. He served as the Deputy Commissioner for Operations Support, having overall responsibility for the key support and administrative functions for the IRS. He also served as the IRS’ CIO, with overall strategic and operational responsibility for a $2 billion budget and a 7,000-person organization. He led the IRS’s Business Systems Modernization program for two and half years, one of the largest and most complex information technology modernization efforts ever undertaken.